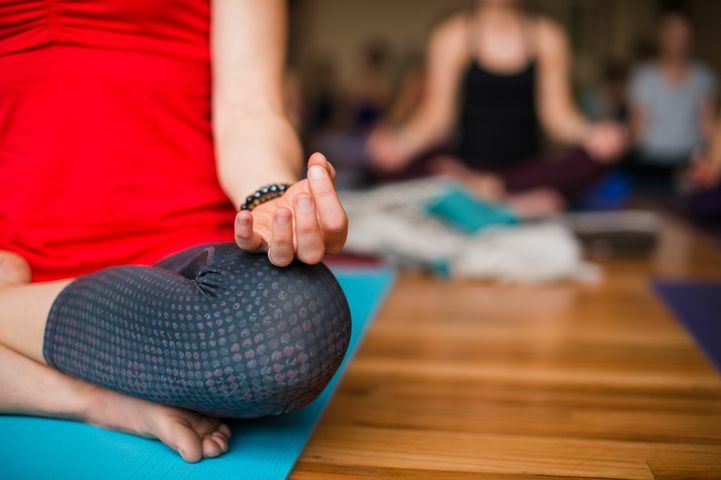 Our Starter Pass is great for those new to Old Town Yoga! No contract and no obligation, the Starter Pass allows you Two Weeks of unlimited yoga classes on our Yoga Schedule. The Two Weeks begins on your first visit after purchase and expires exactly 14 days later. We recommend scheduling your classes online but walk-ins are also welcome. Please visit our 'Things To Know' page for more information on location, parking, etc. Questions? Give us a call at 970-222-2777 or chat with us on the lower right!